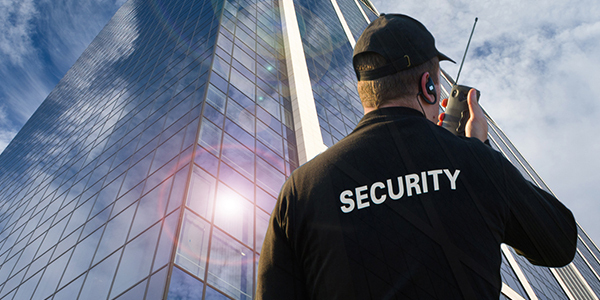 At Trust Security & Fire Watch, we don’t just provide you with access to professional security guard services in Bowie, MD, and the surrounding areas. We also provide you with the most important benefit of all: the peace-of-mind that only comes with knowing YOUR valuable assets are taken care of at all times. 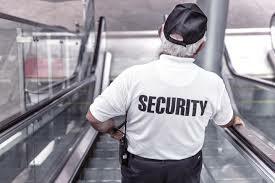 Trust Security & Fire Watch firmly believes that there is no “one size fits all” approach to security guard services in Bowie, Maryland. By offering a more full range of services than our competitors, it allows us to meet your own unique requirements and demands better. 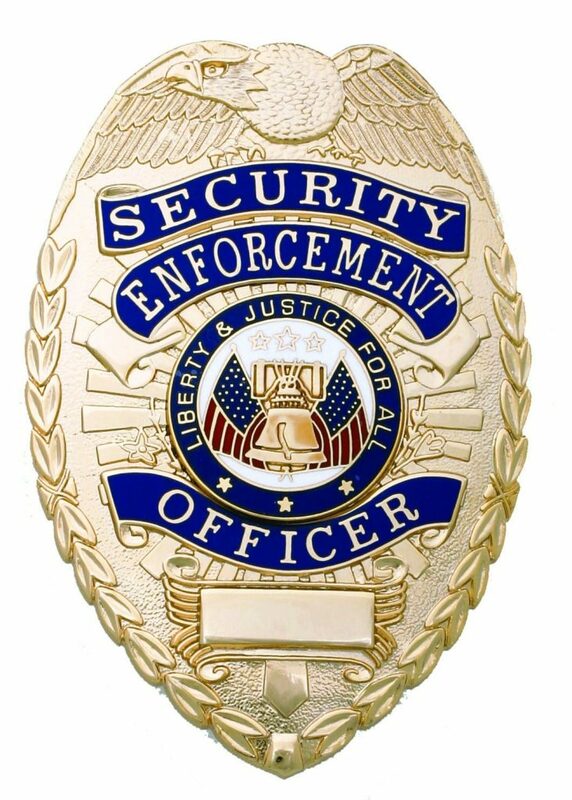 All of our security guard professionals receive extensive training that exceeds all current regulations for the state of Maryland. This is so that we can operate with complete confidence knowing that we not only have the best-trained security guards for hire today but so that we can meet your needs and exceed your expectations every time. 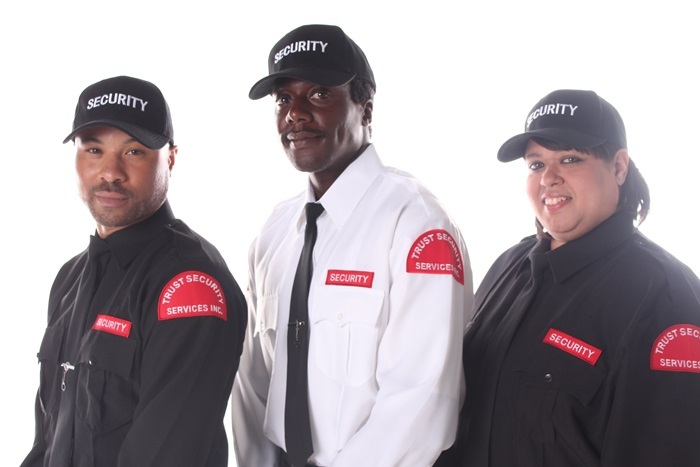 Trust Security & Fire Watch is proud to take some essential steps to guarantee that we only employ dependable, professional security guards in Bowie, Maryland and the surrounding areas. 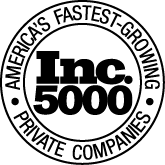 Extensive background screening, reference checks and more. Initial and ongoing security and customer service training. Every aspect is taken into consideration to ensure that they have a combination of professionalism, dependability, and temperament. Being the client’s voice with the security team. Selecting a security officer that is the right fit for the location. 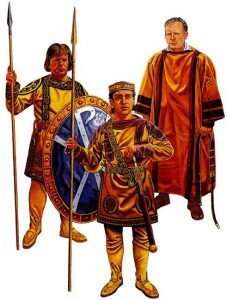 Creating duties that are specific to guards, specific to locations and more. Guaranteeing ongoing customer satisfaction by making contact on a regular basis. 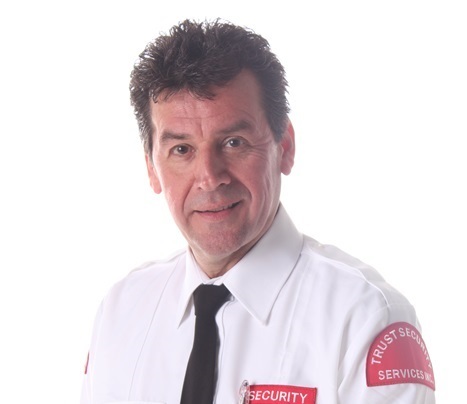 To find out more information about our Bowie, MD security guard services, please don’t delay – contact Trust Security & Fire Watch today.